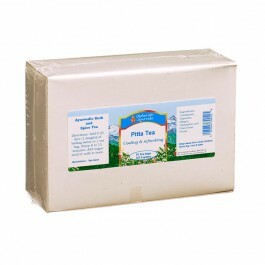 Pitta Tea Family Pack (75 bags x 1.7 grams , not organic). Pitta Dosha controls transformation, digestion and metabolism within our body. Diet, lifestyle, hot weather and stress can over-stimulate Pitta and lead to its over-accumulation. This over-heating of the body and mind can result in discomfort and dis-ease. 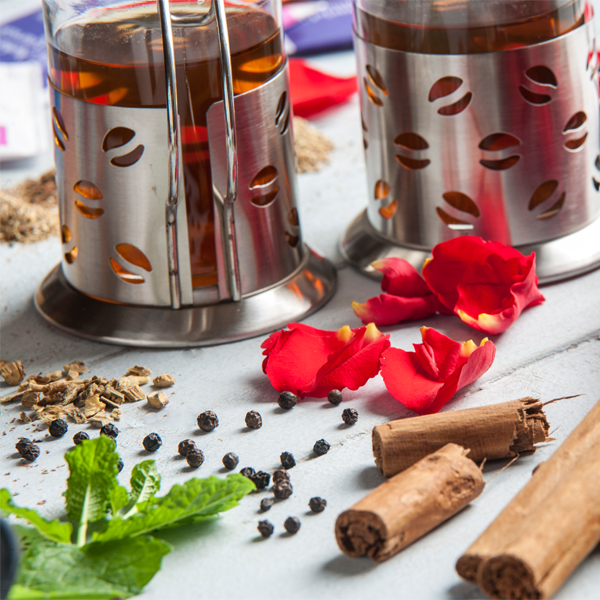 Cooling Pitta Tea is a delicious combination of fragrant rose petals and refreshing spices, and is the perfect answer when you're feeling intense, over-heated or frustrated. Drunk warm or cool, it helps cool down your mind, body and emotions. 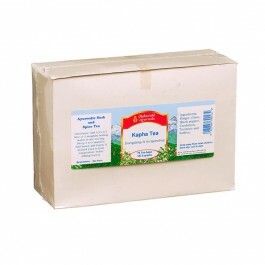 You'll find it ideal for hot summer days, as well as for heated tempers. 75 bags of 1.7g wrapped and tagged. 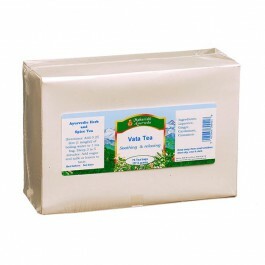 Infuse one teabag in boiling water for 3-5 minutes. Add milk and sugar to taste.